Categories: 2014 Reads, Book Reviews, Reading Challenge | Tags: Good Books, january in japan, Japan, Japanese Authors, japanese literature, japanese literature challenge, japanese literature challenge 7, The Diving Pool, Yoko Ogawa | Permalink. 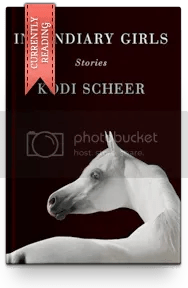 Categories: 2014 Reads, Book Reviews, Favorite Books, Fiction in Translation, Japanese Literature, Reading Challenge | Tags: Book Review, Book To Movie Challenge 2014, Good Books, Horror, Japan, Koji Suzuki, Recommended Books, Ring, Ringu, The Ring | Permalink. This is NOT the book cover. Made with Phoster and Percolator Apps. Opening lines: Bird, gazing down at the map of Africa that reposed in the showcase with the haughty elegance of a wild deer, stifled a short sigh. This is a post for the Japanese Literature Challenge 7 and January in Japan. Please click on the links to read more about the Japanese Literature Challenge (hosted by Dolce Belleza) and January In Japan (hosted by Tony of Tony’s Reading List). 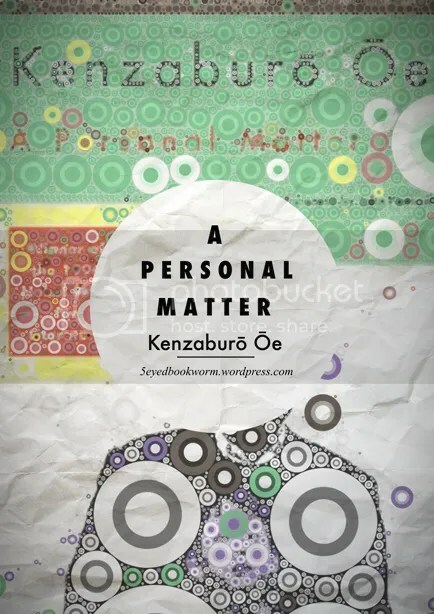 Categories: 2013 Reads, Book Reviews, Fiction in Translation, Japanese Literature | Tags: a personal matter, Fair Books, january in japan, Japan, japanese literature, japanese literature challenge, Kenzaburō Ōe, nobel prize for literature | Permalink. Image above made with Phoster and Percolator apps. This is not the book cover. 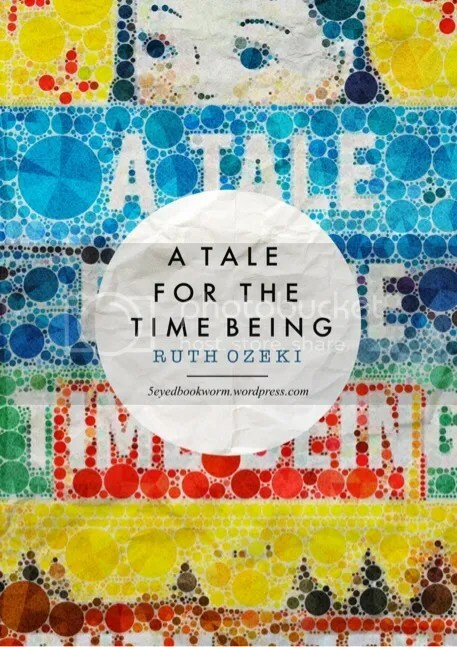 Categories: 2013 Reads, Book Reviews, Favorite Books | Tags: 2013 books, a tale for the time being, Buddhism, Canada, Culture of Japan, Great Books, Japan, Nao, Nao Yasutani, Recommended Books, Ruth Ozeki, World War II | Permalink. This is not the book cover. Image above made with Phoster and Percolater apps. 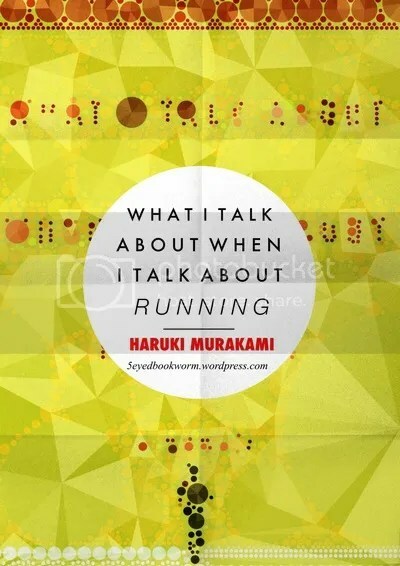 Categories: 2013 Reads, Book Reviews, Favorite Books, Fiction in Translation, Japanese Literature, Notable Quotes, Reading Challenge | Tags: contemporary japanese literature, Good Books, Haruki Murakami, Hawaii, Japan, japanese literature, japanese literature challenge, Murakami, Raymond Carver, reading challenge, USA, What I Talk About When I Talk About Running | Permalink.